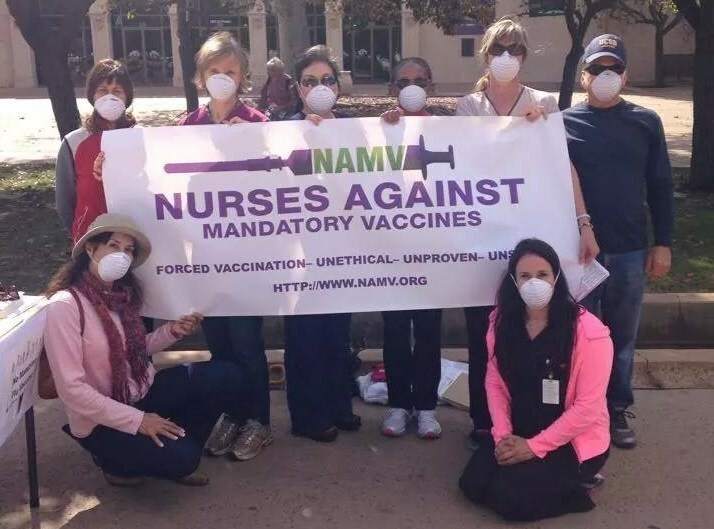 Nurses and other healthcare professionals across the U.S. are taking a stand against mandatory vaccines as a condition for employment. The Third Circuit Court of Appeals in Pennsylvania has overturned a lower court’s decision to dismiss a nurse’s lawsuit against Mount Nittany Medical Center for discriminating against her when she supplied a doctor’s exemption to a mandatory tetanus, diphtheria, and pertussis vaccine as a condition for continued employment, but was nevertheless terminated from employment for refusing to receive the vaccine. The Equal Employment Opportunity Commission (“EEOC”) also appeared as amicus in the Third Circuit Court in support of Nurse Ruggiero and her claim for discrimination. Registered nurse, Aleka Ruggiero, worked as a nurse at State College, Pennsylvania-based Mount Nittany Medical Center (MNMC), until July of 2015. In April 2015, Ms. Ruggiero received a memorandum from the medical center advising her that all clinical employees were required to receive a vaccine for tetanus, diphtheria, and pertussis. Ms. Ruggiero submitted a letter from her doctor saying she was medically exempt from receiving the vaccine because of severe anxiety related to her food allergies and eosinophilic esophagitis. 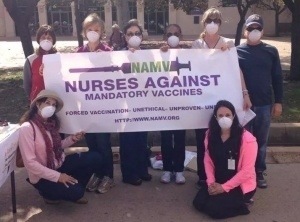 In addition, Ms. Ruggiero offered to wear a mask while at work, such as other nurses are allowed to do during flu season when they refuse the flu vaccine. 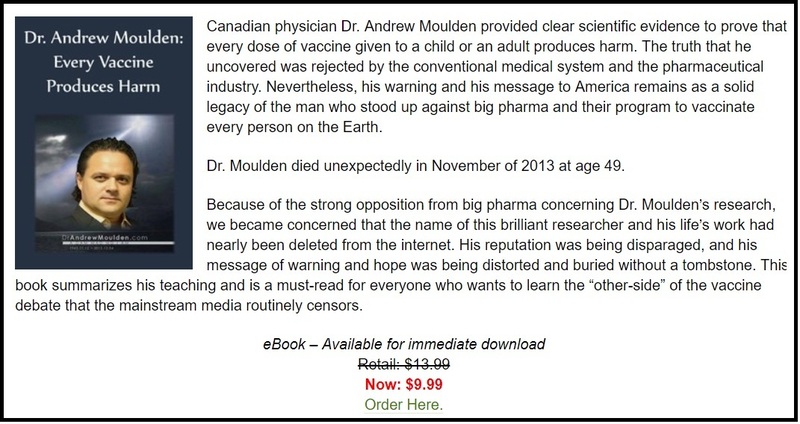 However, this was not good enough for MNMC, and they responded to Dr. Dib, enclosing information from the vaccine manufacturer, asking Dr. Dib to identify which of the eight contraindications, warnings, or precautions listed by the manufacturer prevented Ruggiero from receiving the vaccine. A severe allergic reaction (eg, anaphylaxis) after a previous dose of any tetanus toxoid, diphtheria toxoid or pertussis containing vaccine or any other component of this vaccine is a contraindication to administration of Adacel vaccine. [See DESCRIPTION (11) .] 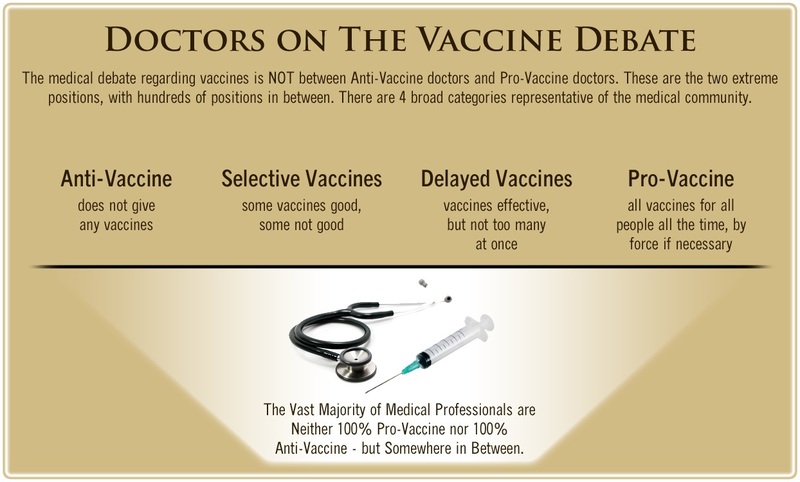 Because of uncertainty as to which component of the vaccine may be responsible, none of the components should be administered. Alternatively, such individuals may be referred to an allergist for evaluation if further immunizations are to be considered. Aleka Ruggiero is medically exempt from receiving the Tdap immunization due to severe anxiety with some side effects she read with this injection, especially with her history of having many food allergies, environmental allergy and eosinophilic esophagitis. Patient being terrified, I feel the risk of this Tdap injection outweighs the benefits. [Plaintiff] understands the risks of not getting this immunization. MNMC refused Dr. Dib’s explanation and informed Ms. Ruggiero that she needed to receive the vaccine as a condition of employment. They also refused to accept her offer to wear a mask and terminated her employment in July of 2015. Ms. Ruggiero filed suit alleging that her former employer violated the ADA by: (1) failing to reasonably accommodate her; (2) discriminating against her because of a disability; and (3) retaliating against her for requesting an accommodation. MNMC moved to dismiss the complaint, and the District Court granted MNMC’s motion to dismiss without prejudice. The District Court dismissed Ruggiero’s discrimination claim on the grounds that her allegations were too conclusory, and she had failed to plead the requisite causation. The District Court also dismissed her retaliation claim on the grounds that her allegations were too conclusory, and she had failed to allege protected activity. The Third Circuit Court of Appeals disagreed with the District Court ruling and has reversed the dismissal. The case will now proceed back in District Court. To establish a claim of disability discrimination, a plaintiff must show that she: “(1) . . . is a disabled person within the meaning of the ADA; (2) . . . is otherwise qualified to perform the essential functions of the job, with or without reasonable accommodations by the employer; and (3) . . . has suffered an otherwise adverse employment decision as a result of discrimination.” Taylor, 184 F.3d at 306 (quoting Gaul v. Lucent Techs., 134 F.3d 576, 580 (3d Cir. 1998)). However, at the pleading stage, a plaintiff need not establish a prima facie case of discrimination. Fowler, 578 F.3d at 213. Rather, as we explained in Fowler, a complaint is sufficient when it “pleads how, when, and where [the employer] allegedly discriminated against [the employee]” such that an employer is on notice of the basis of the claim against it. Id. at 212. 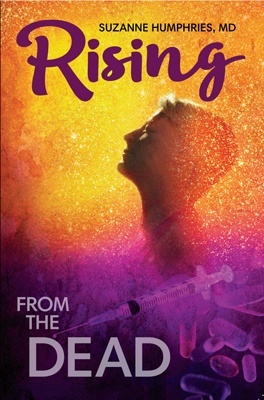 Ruggiero’s complaint satisfied Fowler by alleging that MNMC discriminated against Ruggiero when it terminated her on July 31, 2015 after receiving two doctor’s notes indicating that she should be exempted from receiving a required vaccine for medical reasons. Her termination may provide an inference of discrimination when considered alongside her allegation that other MNMC employees were allowed to not have the TDAP vaccine and remain employed with MNMC. The District Court’s decision to dismiss this claim as inadequately pled was therefore premature. 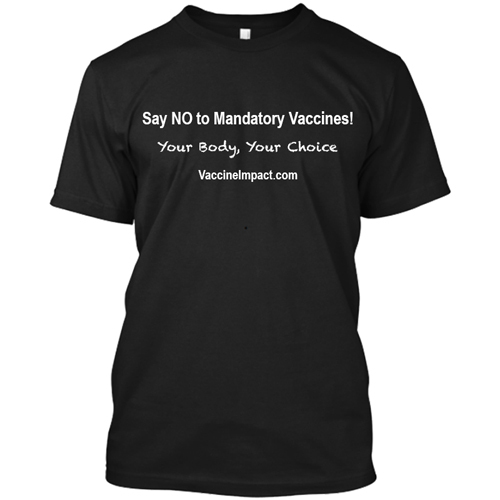 The case will now go back to District Court in Pennsylvania, where Nurse Ruggiero will attempt to sue and collect damages for a wrongful termination of employment based on refusing a mandatory vaccine for medical reasons.